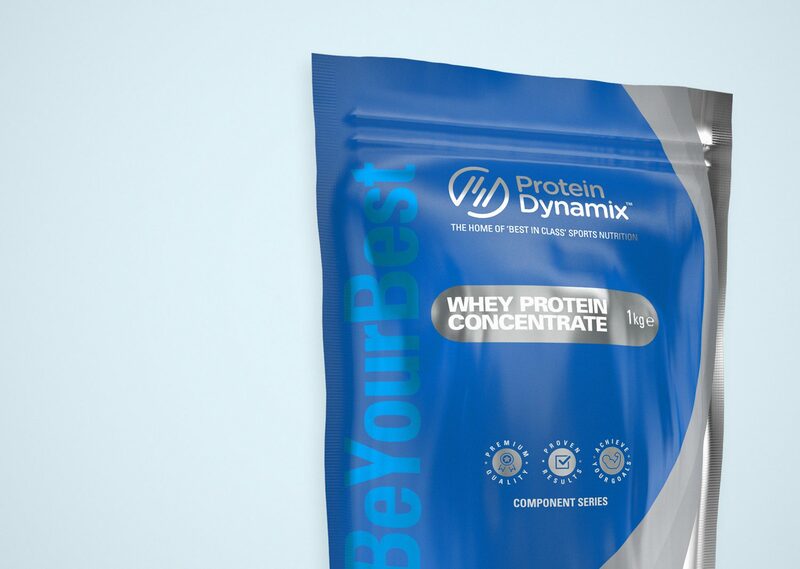 Protein Dynamix is an exciting, fresh thinking sports nutrition brand. Their sole aim is to provide ‘best in class’, industry leading sports supplements at an affordable, realistic price. 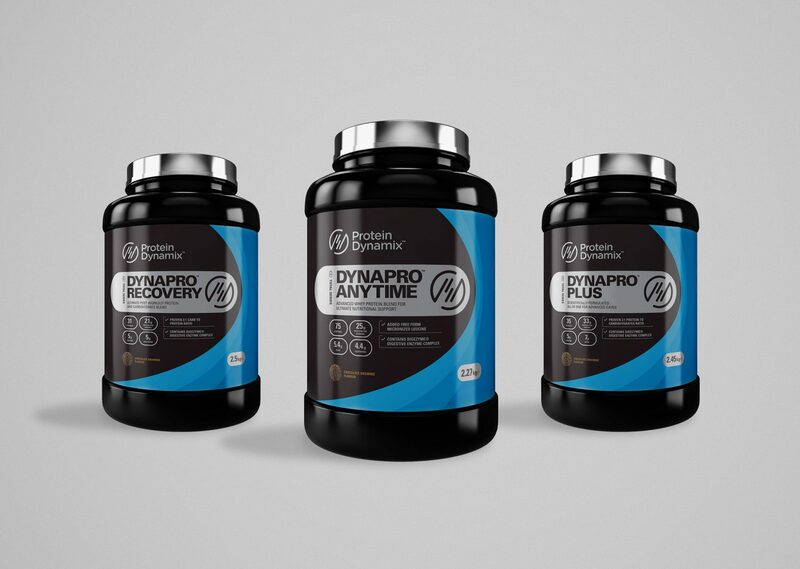 In a competitive marketplace, Protein Dynamix set out to differentiate themselves as one of the most exciting, revolutionary sports nutrition brands to hit the market. Through relentless dedication to the best science, the best ingredients and the best flavours they have created an overall product range that is considered to be one of the very best out there. Many of their products are even being voted ‘best in class’ in consumer testing. We were tasked with updating their entire visual identity, introducing a new design language throughout all of their marketing materials and products. 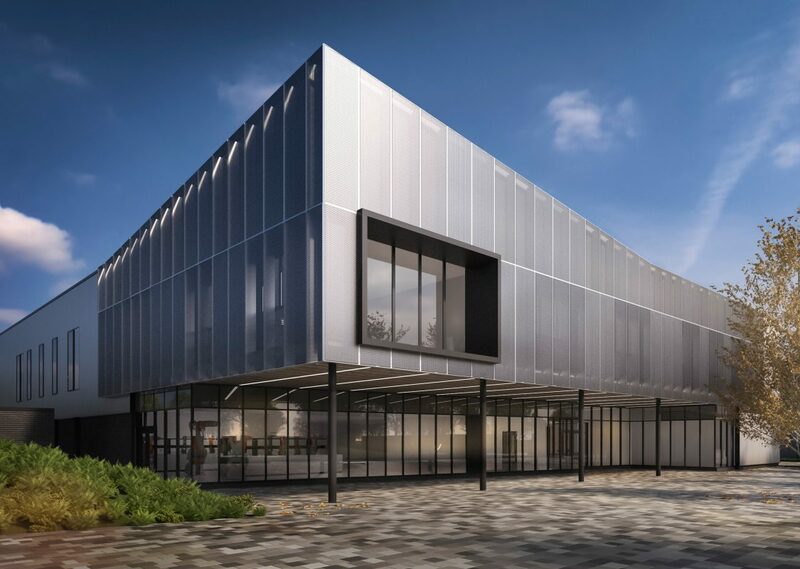 Since working together, we have produced materials across a number of disciplines, both online and offline. 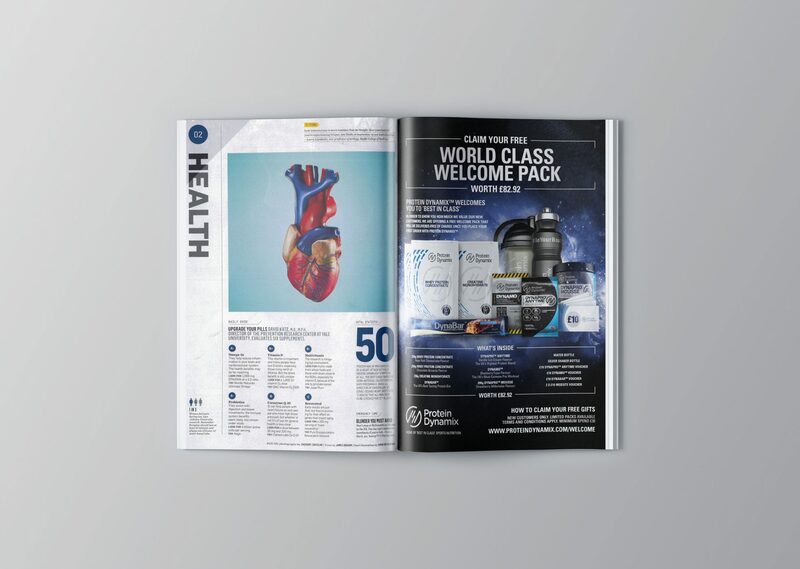 This includes product packaging, e-marketing campaigns, exhibitions, video, website design and press adverts that have been published within Men’s Fitness, Attitude, Mens Health and other major fitness magazines. 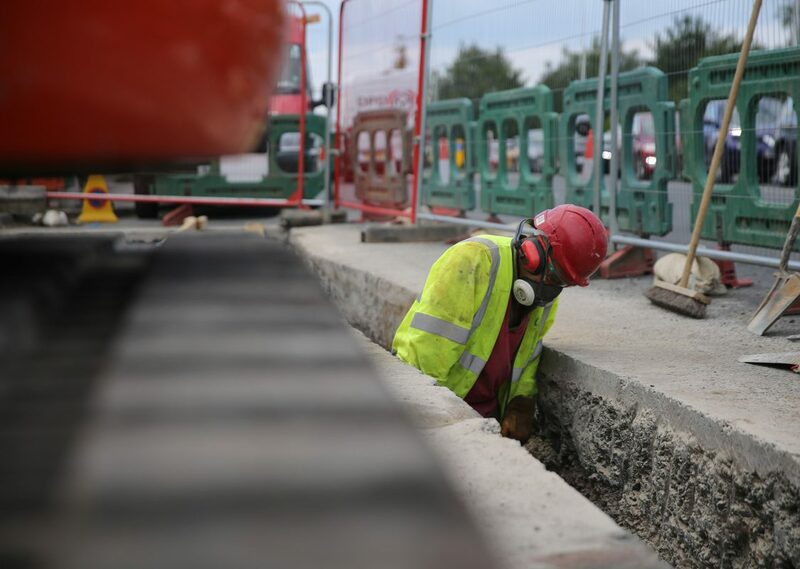 Timelines are always of the essence in this industry and we continue to deliver items on time and within budget on a weekly basis for the Protein Dynamix team, working as part of their team. They have grown from a small company with a niche following into a major player within the health and fitness industry.